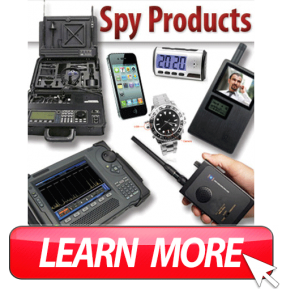 ..Servicio de Investigador Privado Miami a bajo costo…Call us for private Investigators in Miami and nationwide. 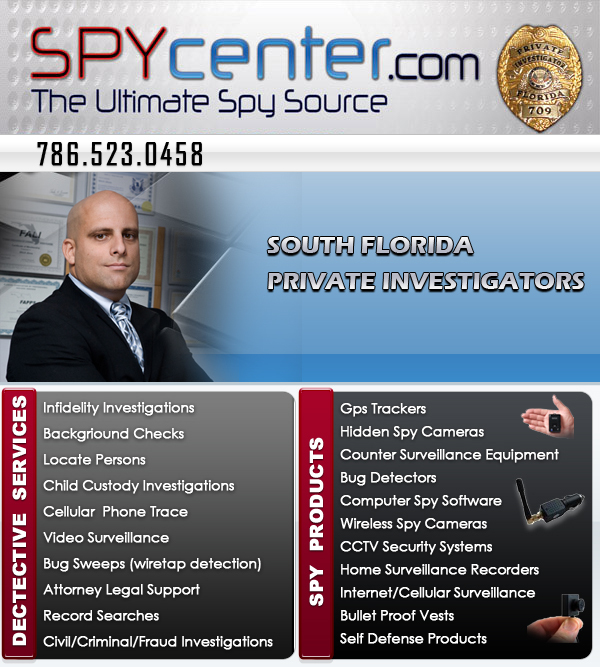 Ofrecemos Detectives privados en Miami, Ft lauderdale, West Palm beach, Aventura, Doral, Kendall, Hialeah, Homestead, Weston, Pinecrest, Key Biscayne, Miami beach, Boca raton, Coral gables, Westchester, Flagler street, Miramar, Pembroke pines, South beach, Hallandale, Y mas areas. Visite nuestra tienda espia en Miami para Investigador Miami.